Today is the official date that my new book Printmaking Unleashed is in house at my publisher FW Media!! 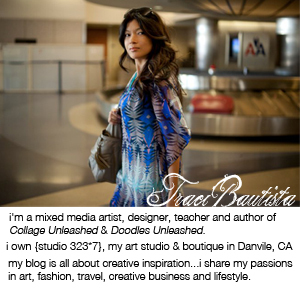 To celebrate I'm giving away a limited edition Traci Bautista Printmaking Unleashed Ultimate Collection kit which includes a signed copy of my NEW book, a few of my favorite products used in the book PLUS digital copies of my two previous books Doodles Unleashed and Collage Unleashed. 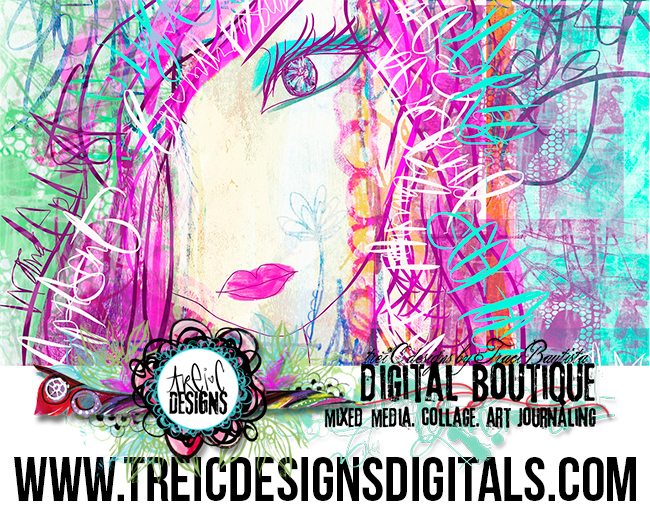 It also includes a limited edition StencilGirl stencil that I designed, which is only available with the purchase of this kit. This ultimate collection brings all the essential information and supplies you need to really unleash your mixed media art. Printmaking Unleashed paperback with book plate signed by me! Learn more about the resources you'll get in this exclusive collection. Plus, order now and you save 34% on this collection--that's a savings over $74! Hurry, quantities of this exclusive collection are limited. order Printmaking Unleashed kit today! I'm giving away ONE Printmaking Unleashed Ultimate Collection kit to a lucky blog reader! The kit is over a $200 USD value. Leave a comment and tell me your favorite printmaking tool. comments closed. The winner will be announced on my blog then notified via email. Estimated ship date of kit is June 30, 2014. 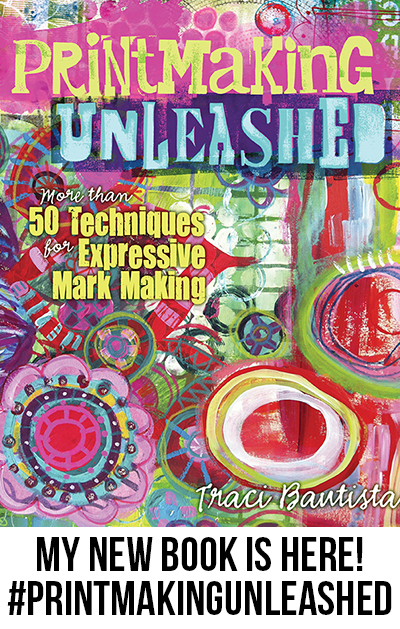 Printmaking Unleashed kit is provided compliments of FW Media/NorthLight/Interweave. 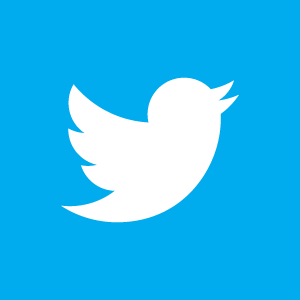 Please only one comment per person.